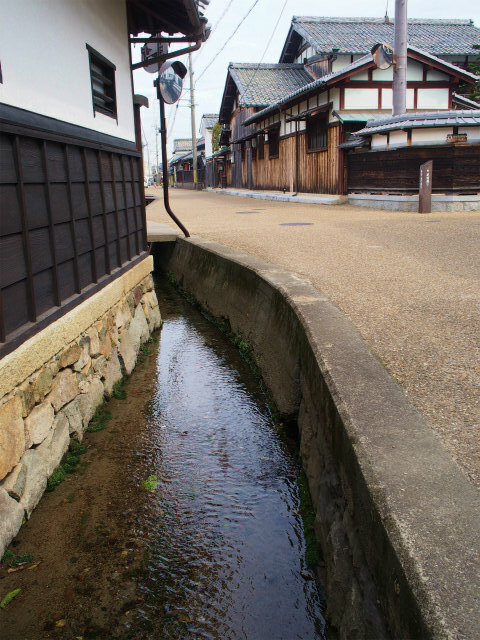 Gokashō (五個荘町 Gokashō-chō) was a town located in Kanzaki District, Shiga Prefecture, Japan. 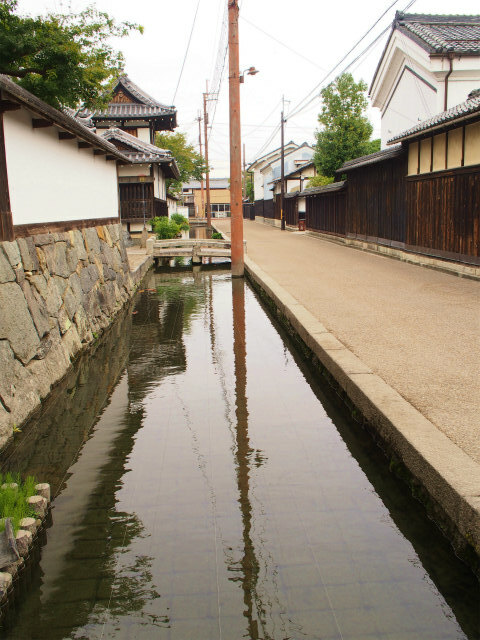 From Edo period until Shōwa period, Gokashō produced many merchants; for example, a founder of Wacoal. 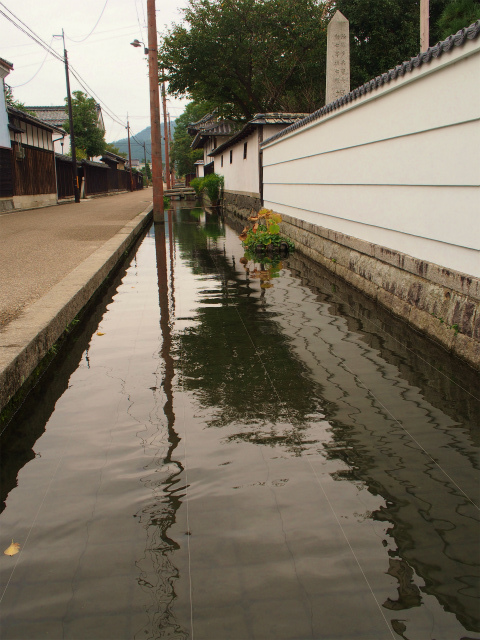 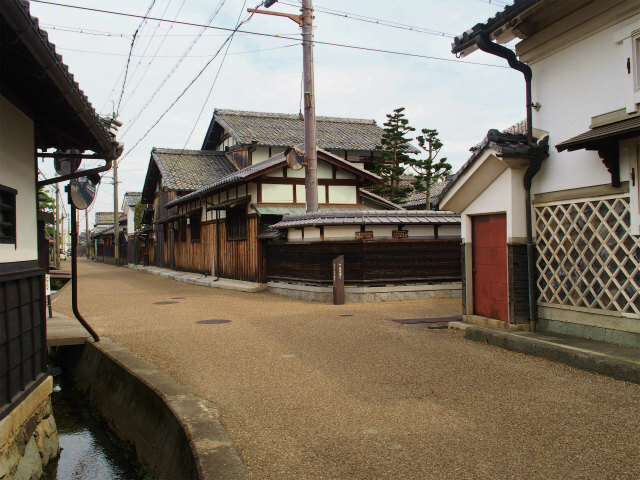 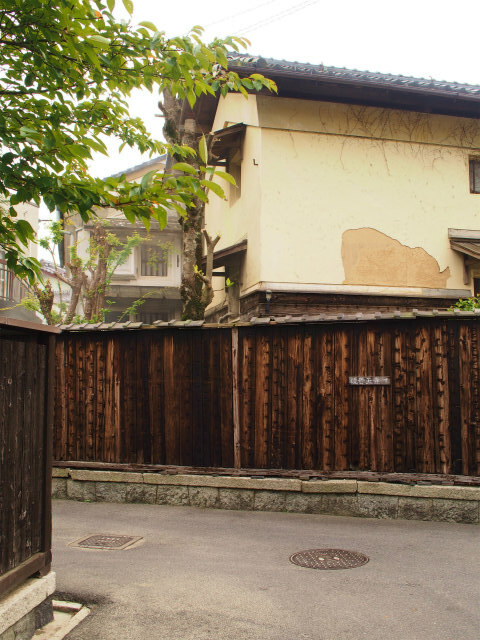 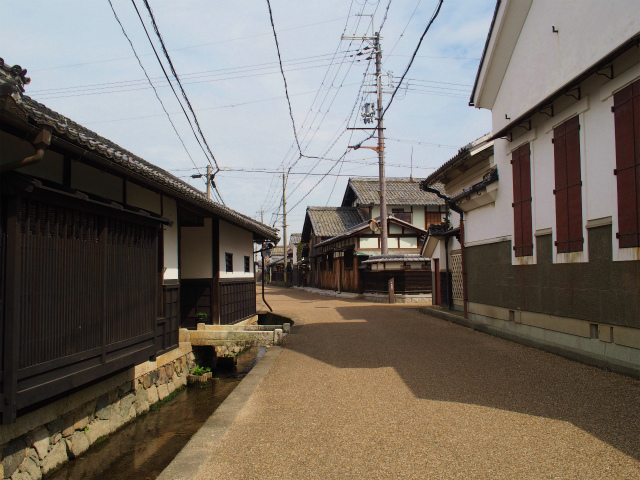 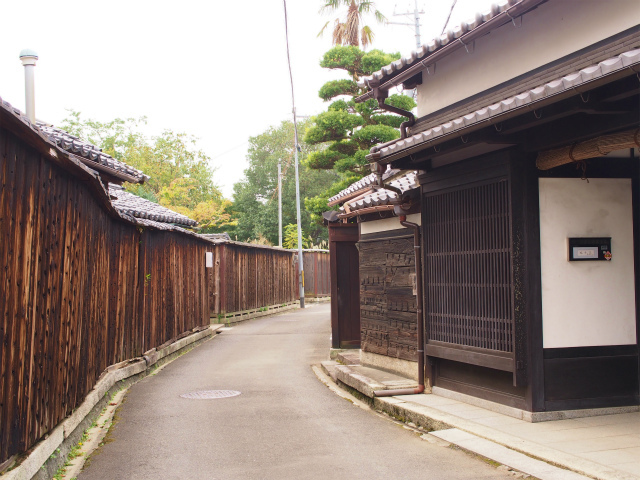 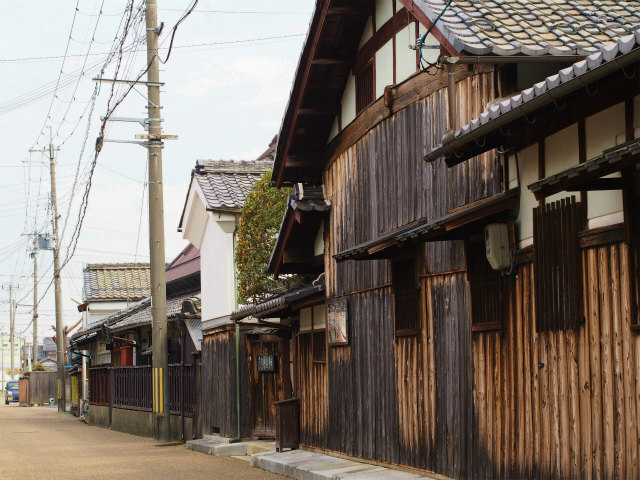 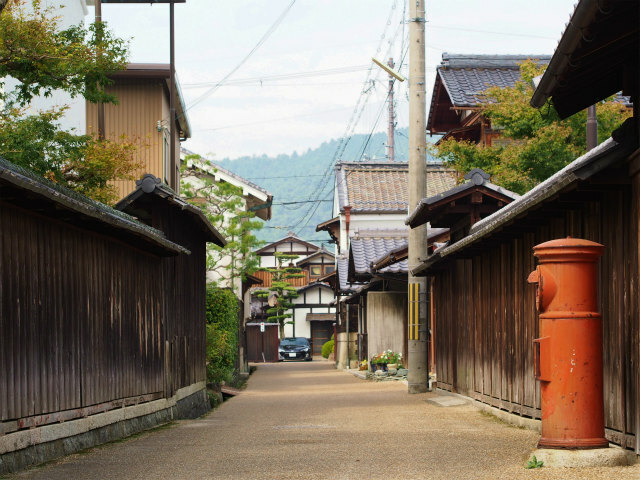 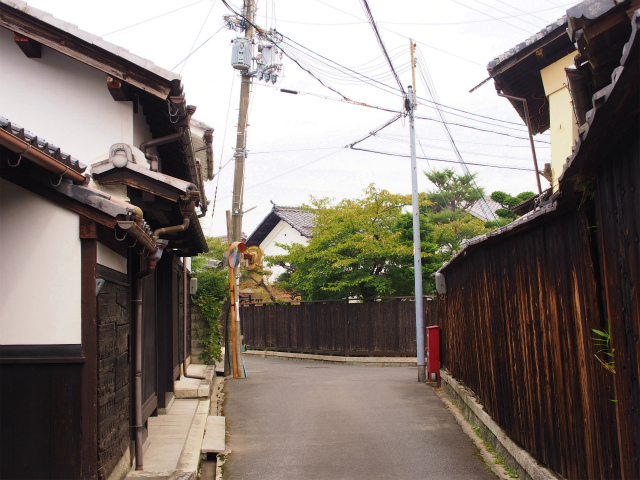 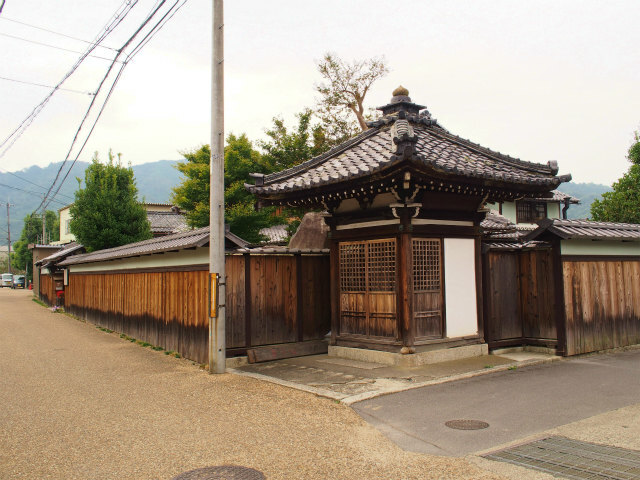 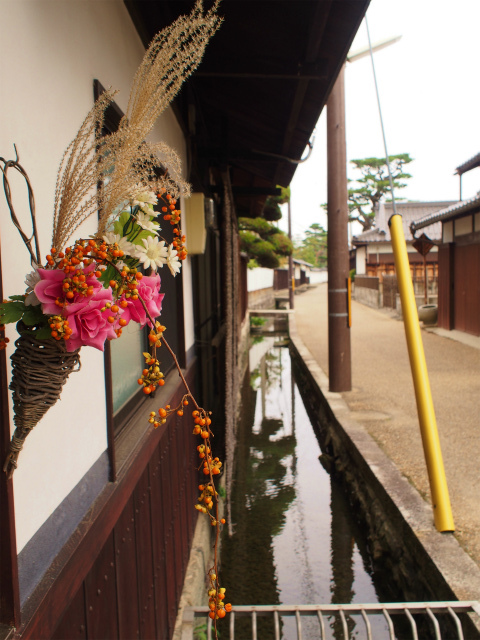 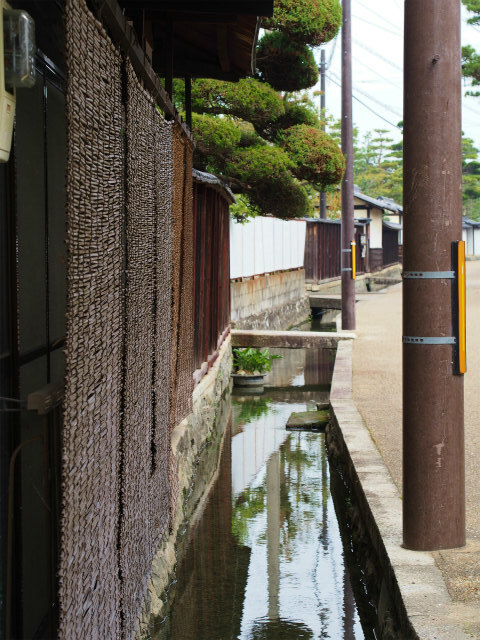 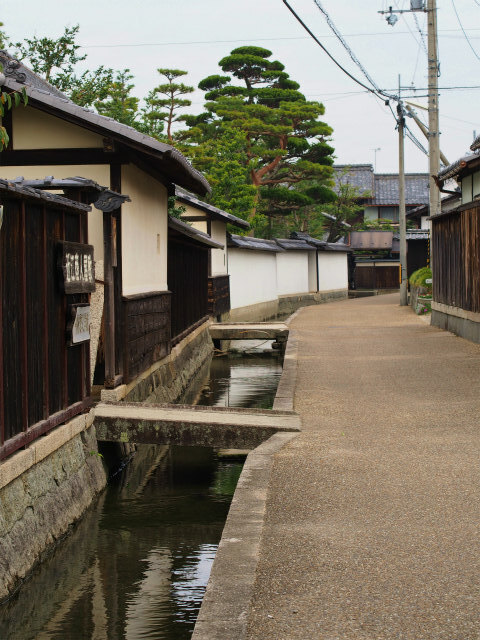 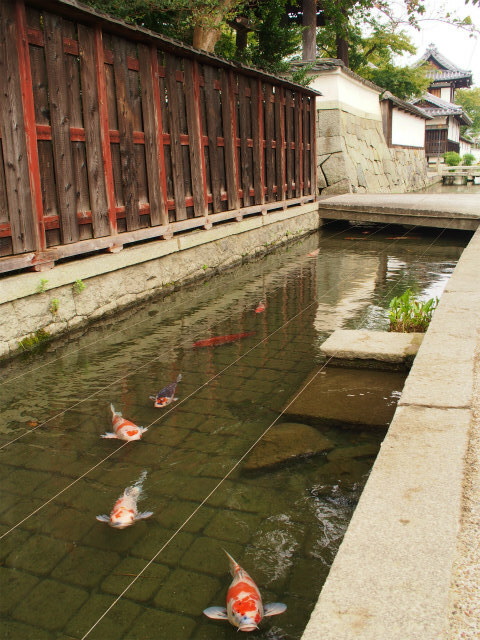 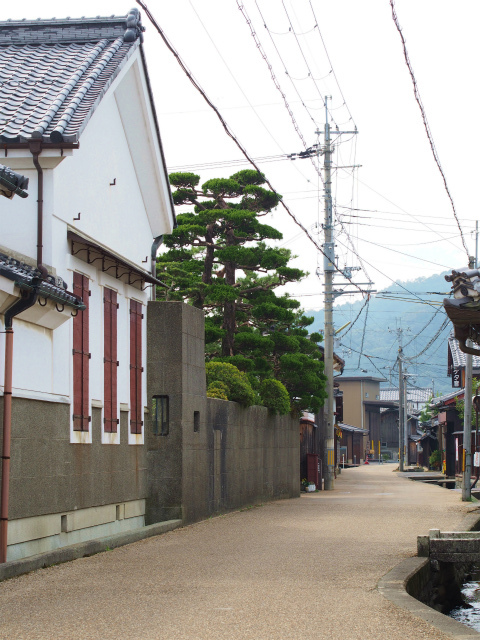 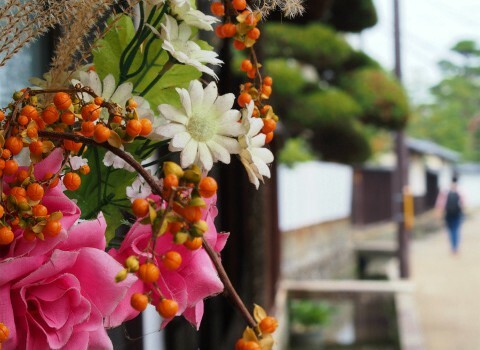 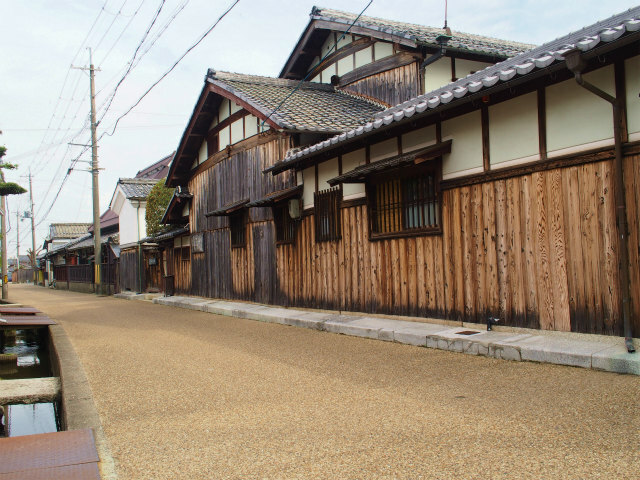 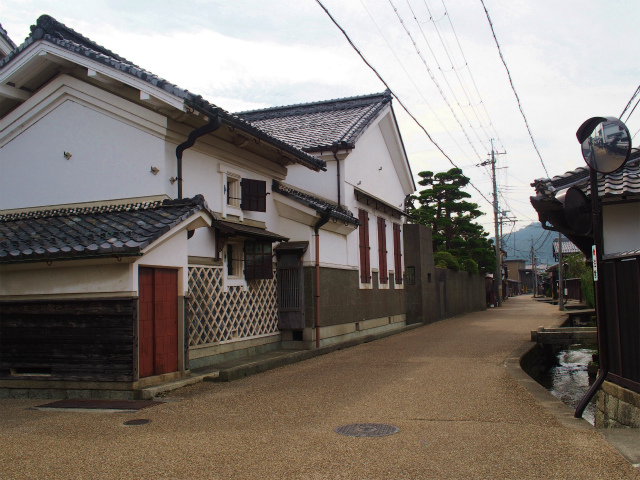 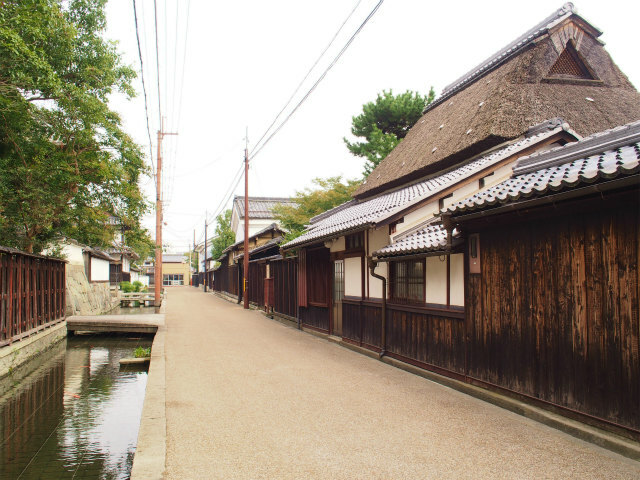 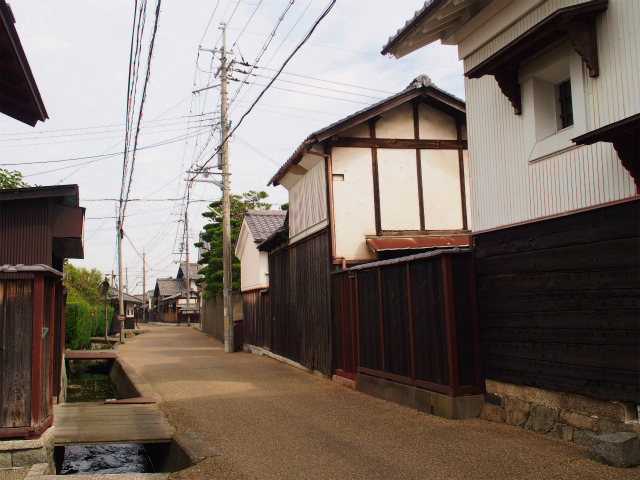 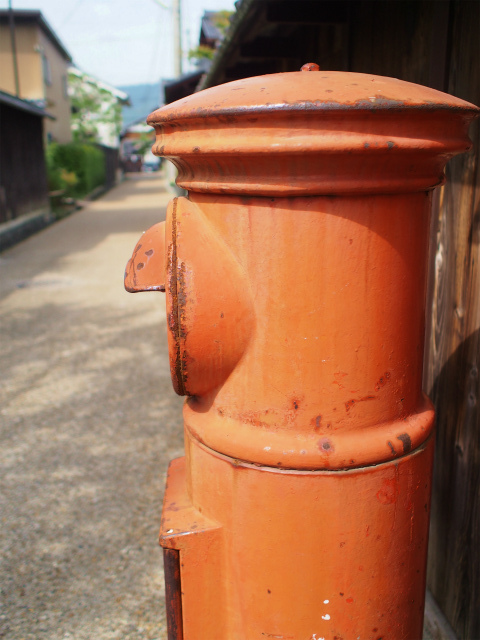 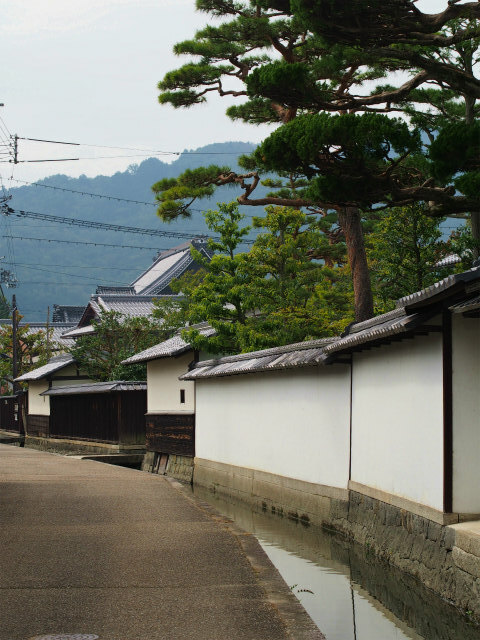 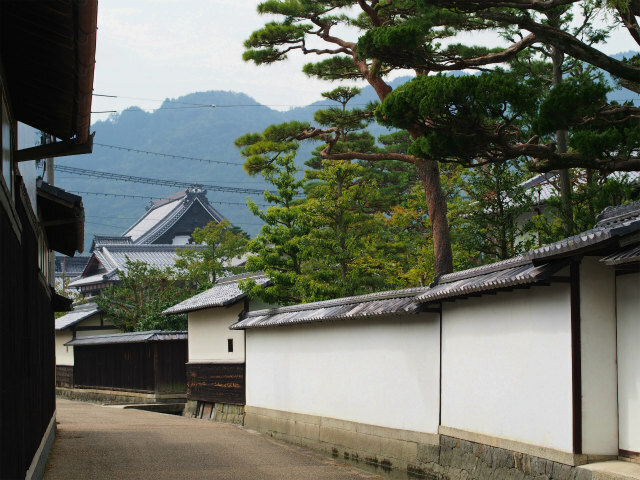 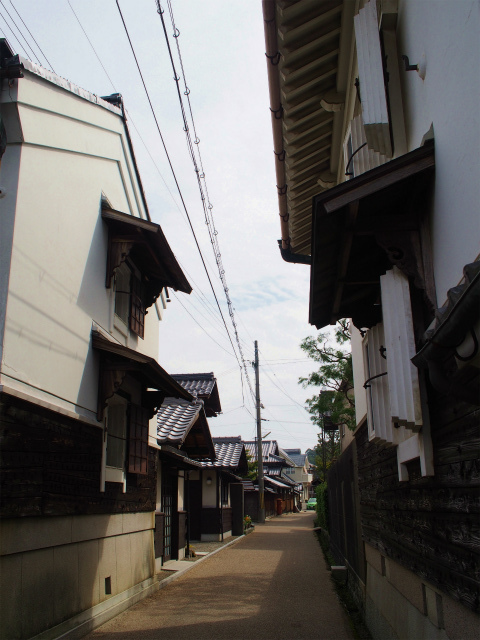 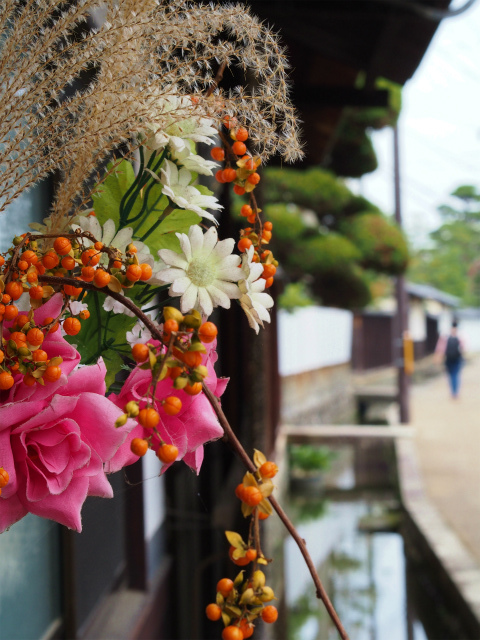 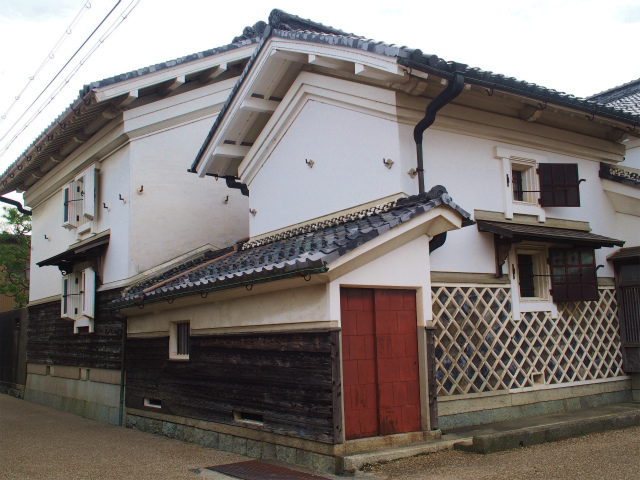 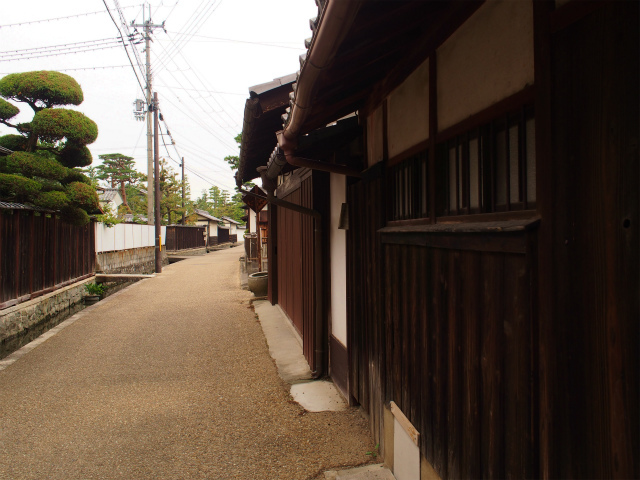 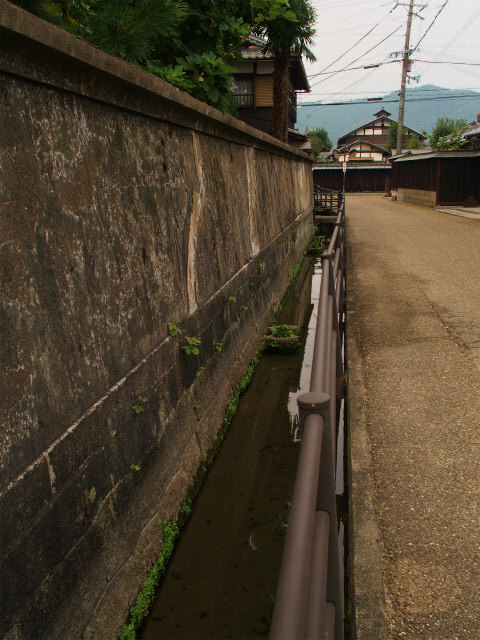 Even now, their country houses are kept around Gokashō, particularly Kondō area designated as Important Preservation Districts for Groups of Traditional Buildings. 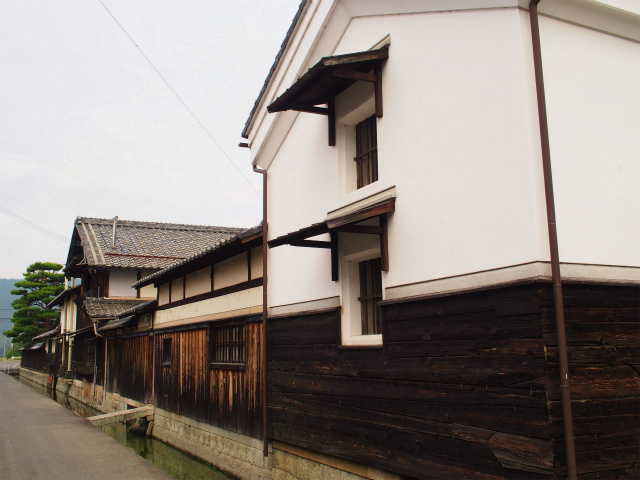 Shigeru Tonomura wrote novels about life of Gokasho merchants. 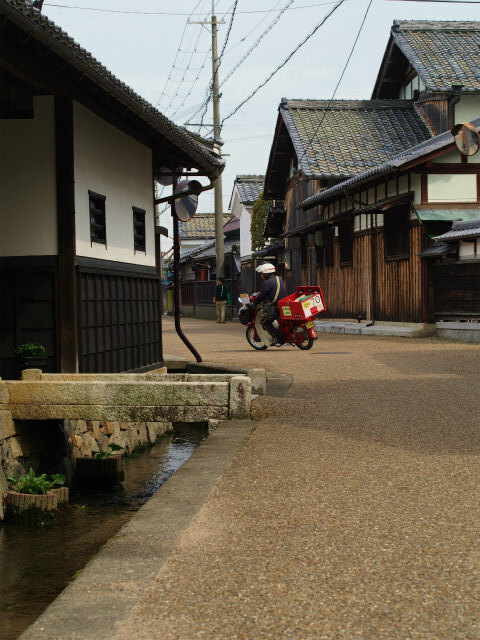 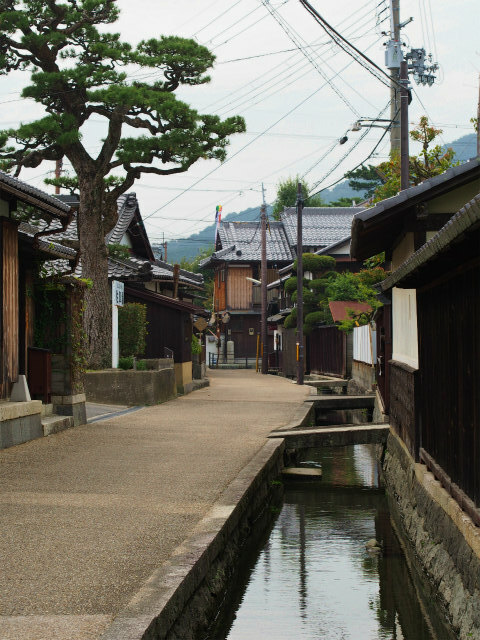 Gokasho-town, Kanzaki District, Shiga Prefecture, Japan.